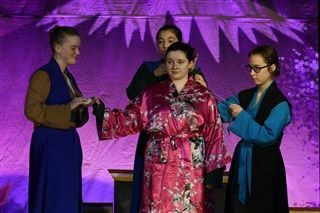 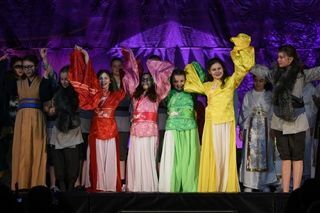 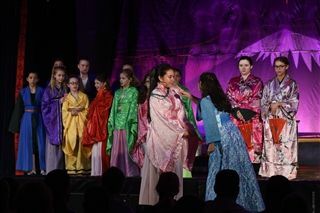 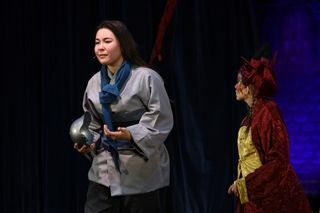 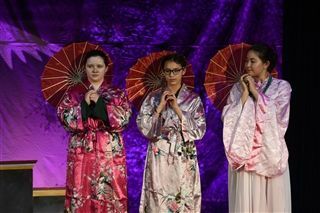 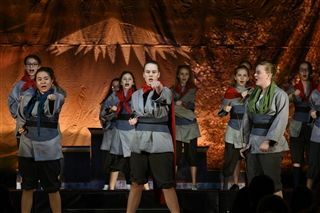 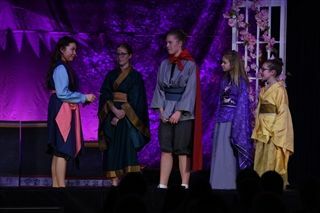 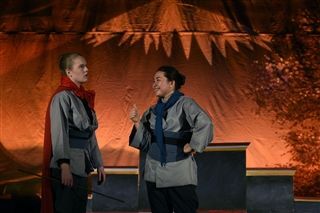 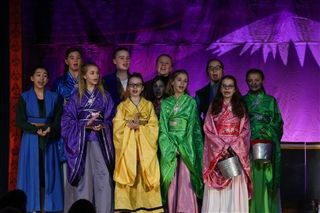 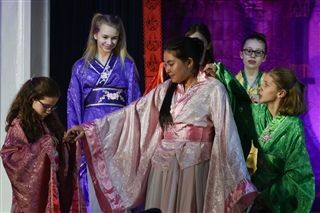 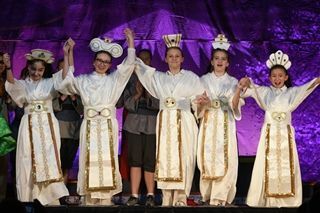 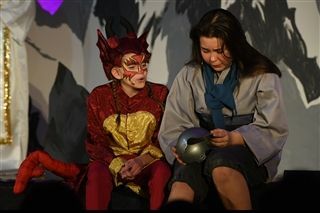 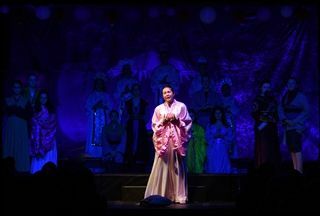 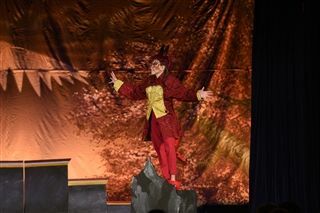 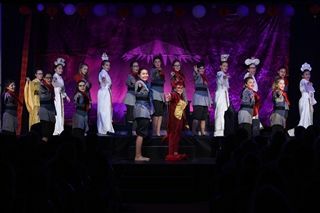 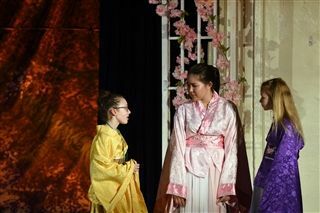 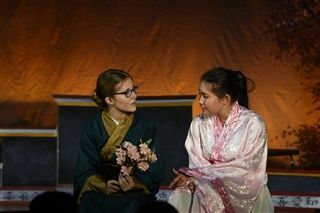 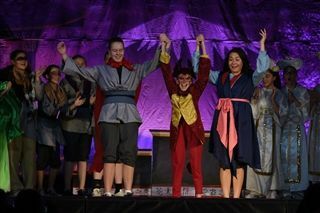 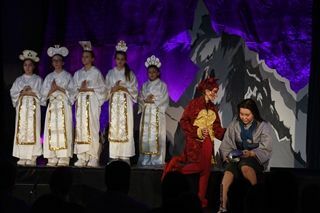 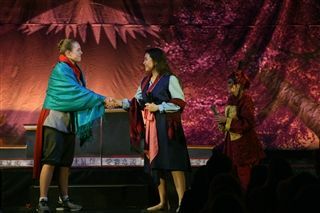 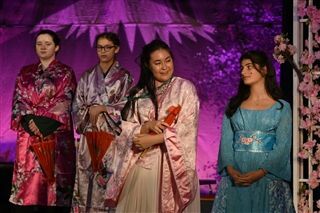 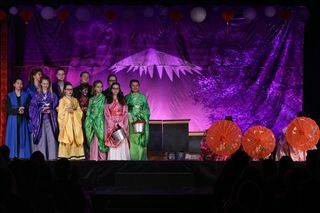 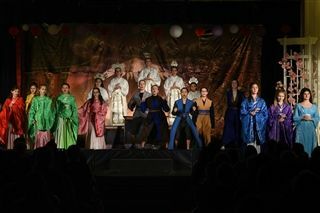 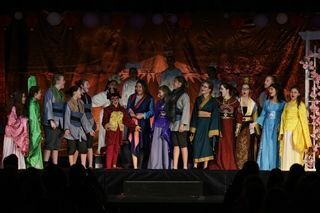 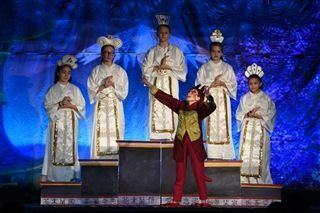 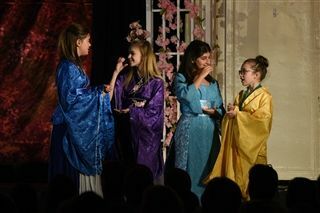 Upper Middle School students transported audiences to China through beautiful song and dance in the Uptown Broadway production of Disney's Mulan. 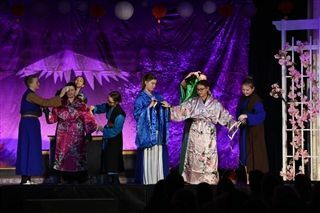 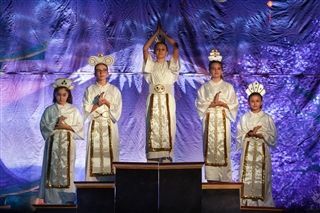 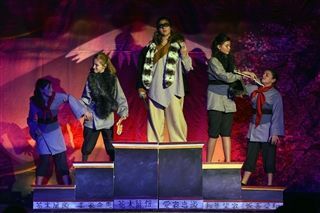 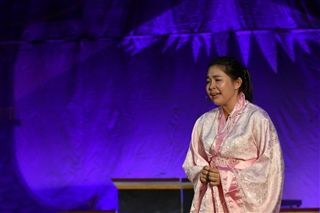 The students displayed remarkable talents in acting, singing, and dancing as they relayed the story of a young girl who poses as a boy, and joins the Chinese army to protect her father. 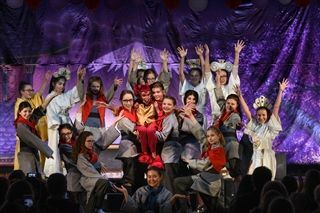 We were so proud of them, and from the applause of the audiences, it was a treat for all!